James “Buck” Venable, 88, of North Little Rock passed away Tuesday, December 4, 2018. He was born June 1, 1930 in North Little Rock, Arkansas to James and Carrie Venable. He served in the United States Air Force and was retired from the Army National Guard with 42 years of service. 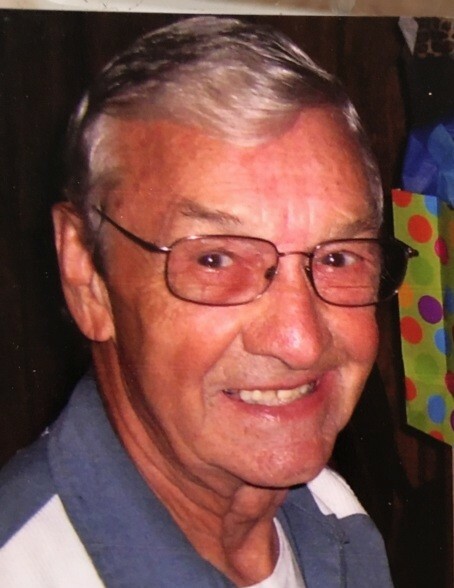 He is survived by his children, Susan Jeffers (David), James Monroe Venable III and Rebecca Tyler (Toby); three grandchildren, Aundra Boeckman (Mitch), Amanda Browning (Ryan) and Nathan Jeffers (Jessica); great-grandchildren, Emma Browning, Lily Browning and B Boeckman; and two sisters, Stevie “Pete” Joncas and Lillie Erwin; and a host of extended family and friends. He was preceded in death by his parents; siblings, Wesley Venable, Sonny Venable, Alice Mobbs, Martha Donham and Mary Ann Ward. Memorials may be made to Dorcas House Christmas Toy Drive or Gideon Bible. A visitation will be from 5:00 to 7:00 p.m., Monday, December 10, 2018 at Smith – North Little Rock Funeral Home. Funeral service will be 11:00 a.m., Tuesday, December 11, 2018 at the funeral home. Burial will be in Bayou Meto Cemetery.